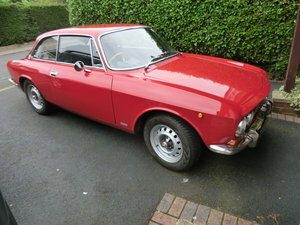 95k miles, MOT April 2020, 8 former owners, full history file, currently fitted with 1750cc engine. 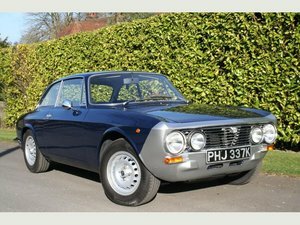 Stunning looking family classic, tax free, with all the benefit of Italian styling and driving pleasure. Bodywork is in excellent condition, as is the bespoke full leather upholstery, starts on the button every time, full webasto sunroof. 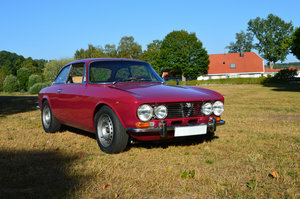 This car has been well loved and maintained with no expense spared testified to by the history file. New project looming so space and funds needed, make me an offer!